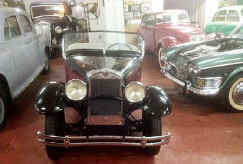 There are now a number of Picture Gallery Pages in this 'Gallery Section' which contain lots of varied Photographs taken by Members and Associates on their outside travels. 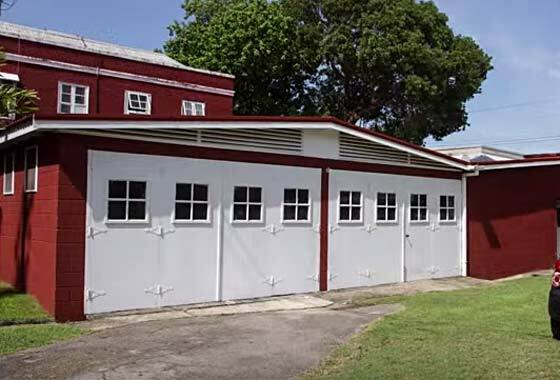 Our Chairman Bozi Mohacek and wife Julie visited Barbados in 2016 and found a gem of a museum hidden in a historic red brick building, the 'garage' at Pavilion Court close to the Garrison Savannah Horse Racing Track, south of Bridgetown. 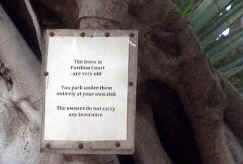 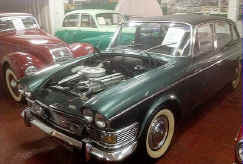 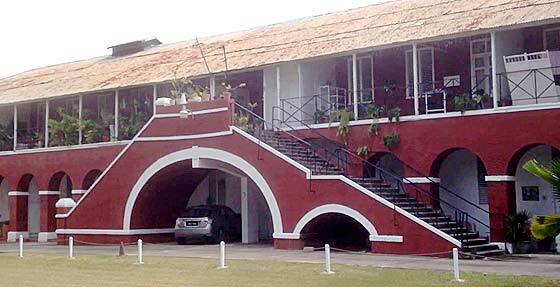 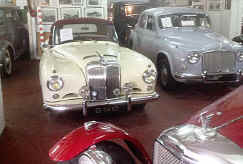 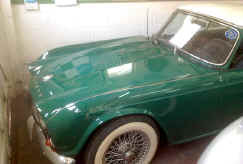 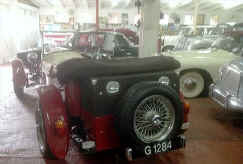 This is a private car museum which took some finding and establishing how to pay to get in. 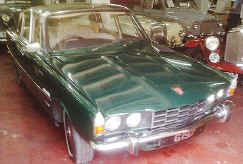 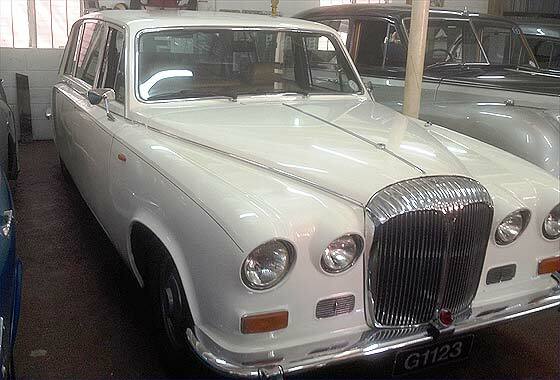 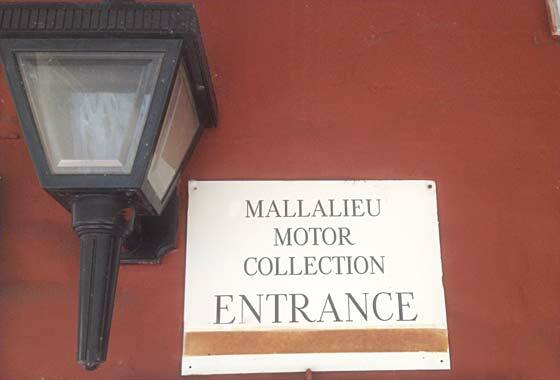 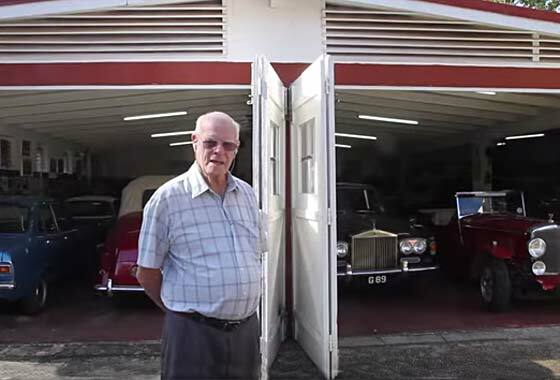 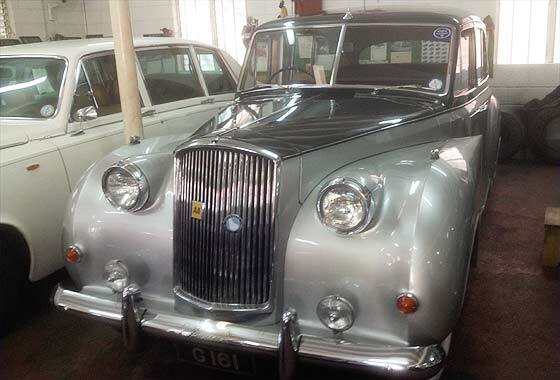 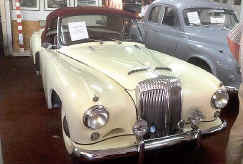 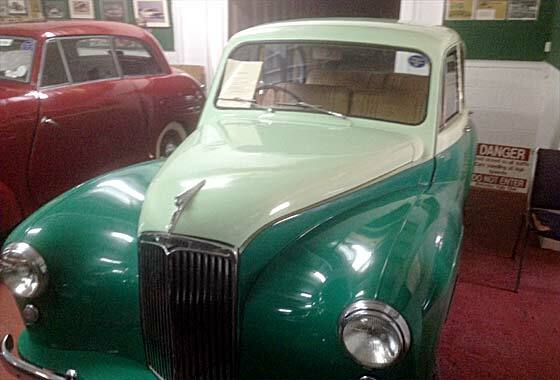 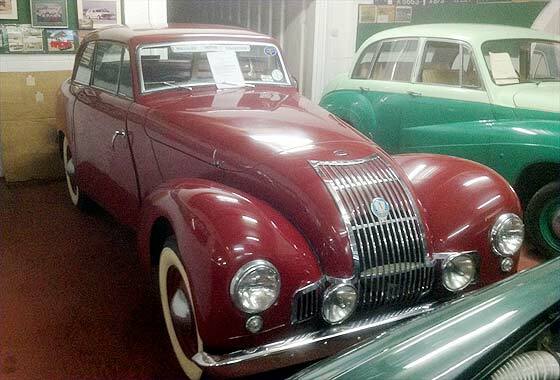 The owner and curator is Bill Mallalieu who collects mainly English cars of relevance to him and to Barbados; including Governor General's cars. 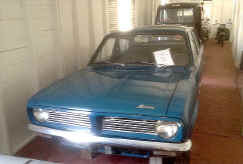 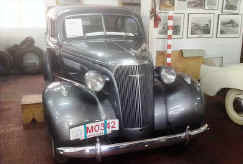 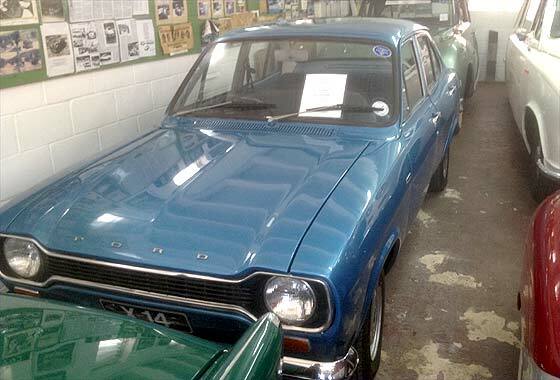 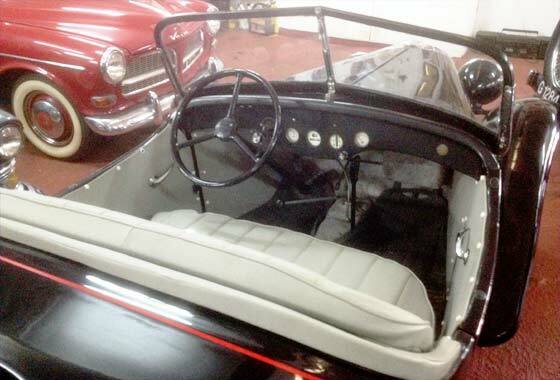 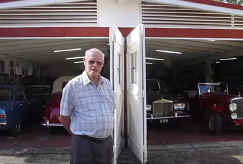 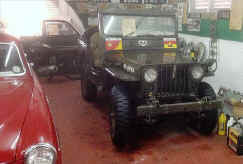 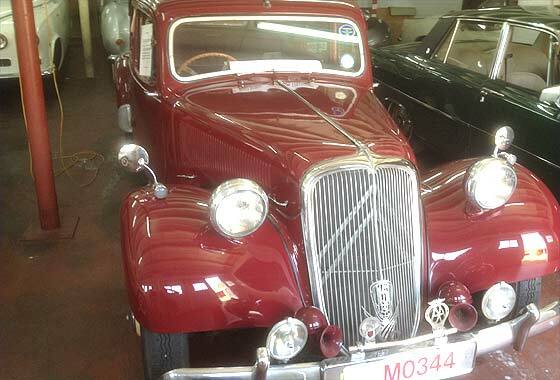 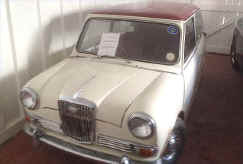 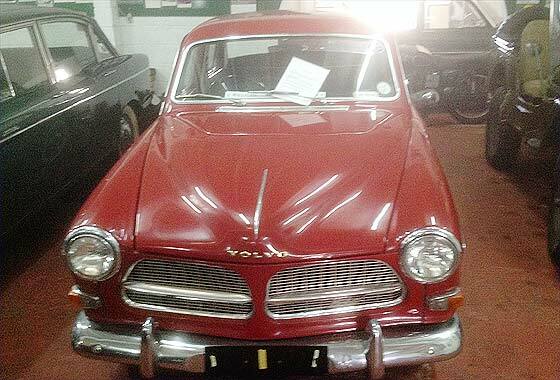 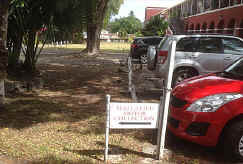 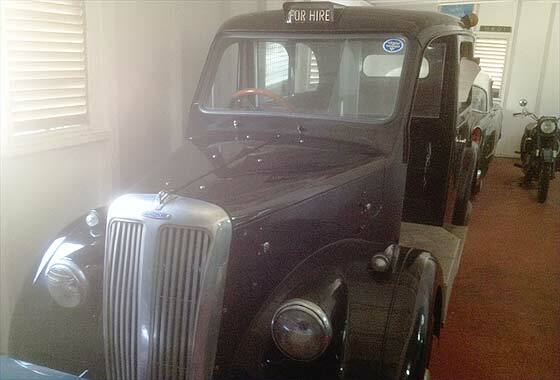 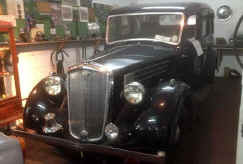 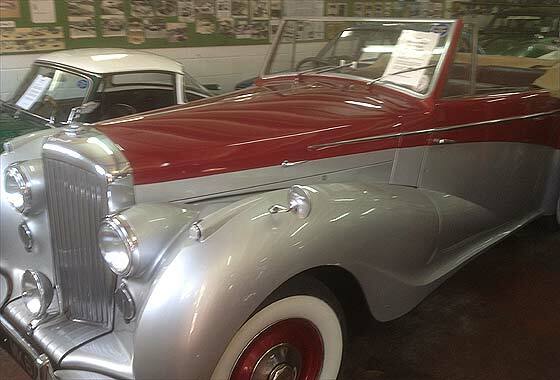 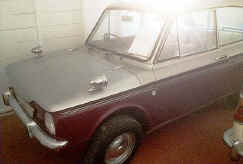 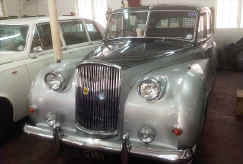 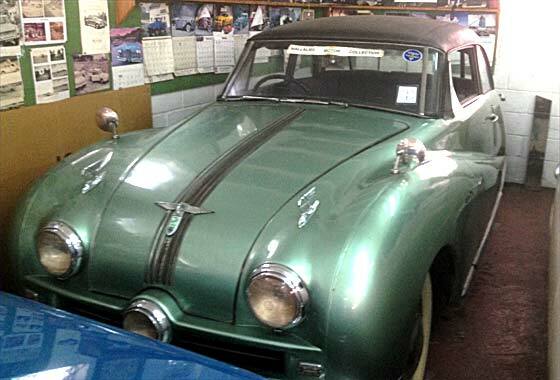 Collection now has 27 vehicles and is the only collection of old cars in Barbados. 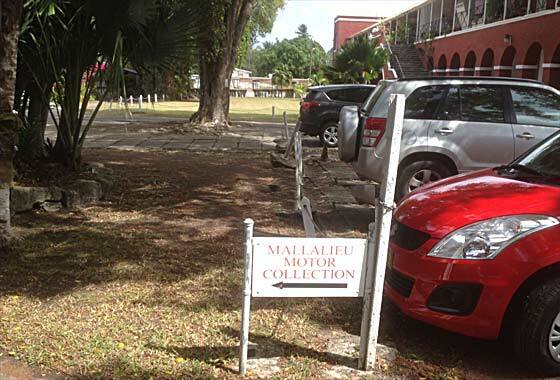 Many of these cars are driven up the west coast to the annual Holetown Festival which includes a surprisingly long parade of diverse historic vehicles for such a relatively small Caribbean island. 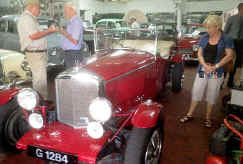 Bill was also a fierce competitor and founder member of the Barbados Rally Club. 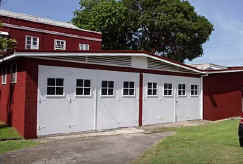 Barbados also has a full Motor Racing Track at Bushy Park on the east coast.